Take the party with you! 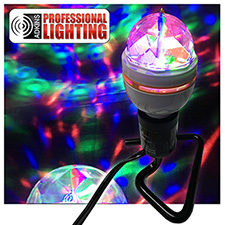 This amazing battery operated LED Strobe Light flashes for days - can you even party that long? 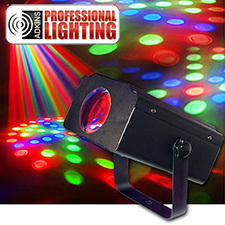 The portable unit can slip easily into a knapsack or handbag so you can get the party started and dance to the beat. The flashing speed is controllable so you can step it up or slow things down, depending on the music and your mood. 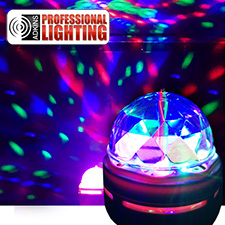 This amazing battery operated LED Strobe Light flashes for days - can you even party that long? 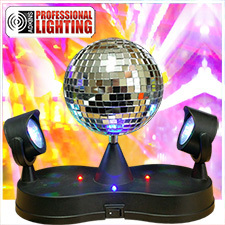 The portable unit can slip easily into a knapsack or handbag so you can get the party started and dance to the beat. The flashing speed is controllable so you can step it up or slow things down, depending on the music and your mood. 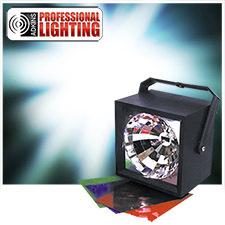 The LED Super Strobe is a compact and lightweight LED battery powered strobe light. 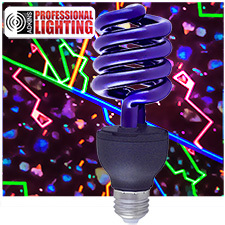 21 super bright strobe LEDs. 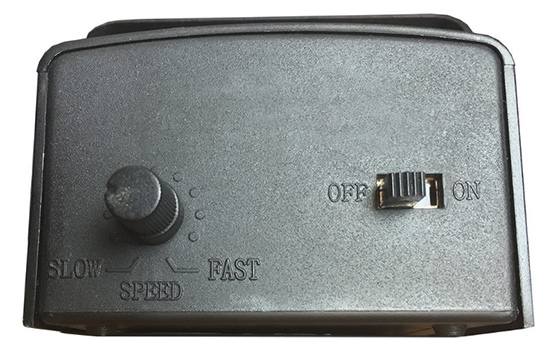 Has a power on/off switch and a speed Control. Similar to Cahuvet Lighting MiniStrobeLED. Batteries not included. 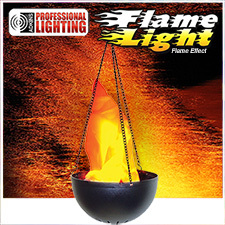 Provides a powerful punch in a small package. 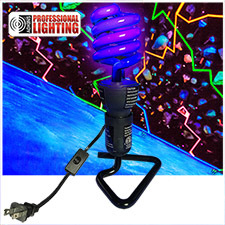 Battery Powered - Use it anywhere - No need for a plug! Compact size and battery operation allow for placement anywhere! 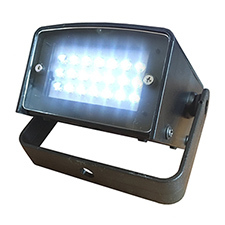 Flashes for days on batteries due to LED's low power consumption. 2" x 3.5" x 5"